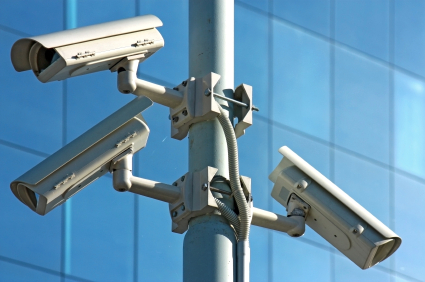 Our BIIAB Level 2 Certificate for CCTV Operators (Public Space Surveillance) will form part of the requirement needed to gain an SIA Licence to Practice. This nationally recognised qualification is the industry standard and enable a CCTV operative to apply for a licence to practice to meet the SIA standard from 01/01/2015. The qualification provides candidates with the right to work within the CCTV (public space surveillance) industry, it also provides candidates with the basic knowledge and understanding of the industry. How long is the training course? The course will take 4 days, including the two examinations, Total 32 hours. Includes all exams, and certificates for the four days training. There is two multiple choice examinations. Plus you will have a practical assessment that is carried out in a live CCTV control room. When do I get my results? Normal practise with us is that we tell you the next day if you have passed and give you your code. This enables you to send for your SIA license straight away. “NO WAITING WEEKS FOR RESULTS HERE". © 2015 AMR Security Services LTD. All Rights Reserved.